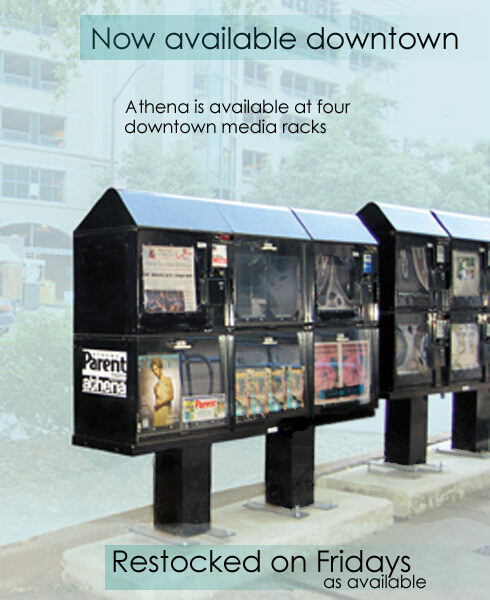 Athena Magazine is distributed in Athens, GA and surrounding counties. Distribution spots include local salons, boutiques, medical offices, several bookstores and four downtown media racks. Athena is available free of charge. Subscriptions may be ordered online.